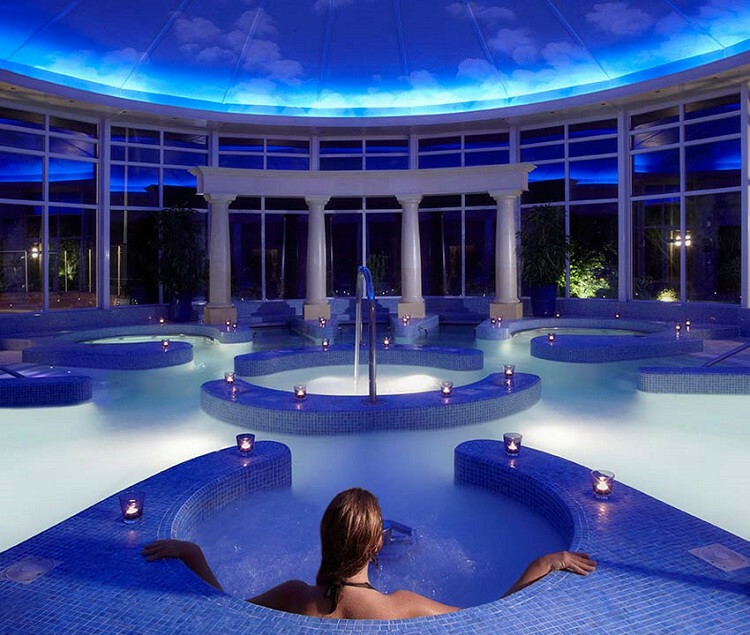 If enjoying the tranquillity of the New Forest wasn’t enough, then a visit to Chewton Glen’s award winning spa and country club should really help you to unwind and re-energise. It can be as full on or laid back as you like. For the energetic - tennis courts, dance studio, gymnasium, nine hole golf course and a 17m indoor pool should give you all the exercise you need. 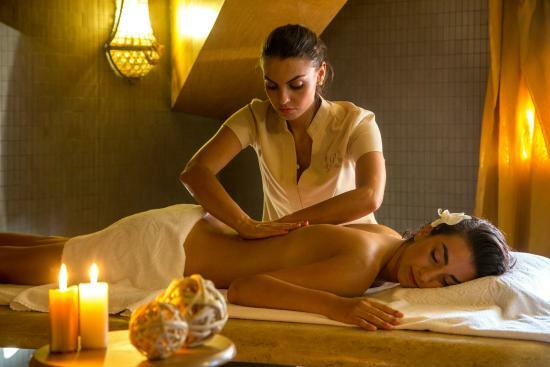 If replenishing the mind and body is more your thing, we have a hydrotherapy spa pool, a nail studio, aromatherapy saunas, crystal steam rooms and twelve individual treatment rooms offering no fewer than 50 different treatments and holistic therapies. You really are spoilt for choice on how to spoil yourself.